Here is an outstanding theme collection that include various of popular themes that can be used on Windows 7. By adding these amazing themes to your Windows 7, you could make it look even more gorgeous than it does. 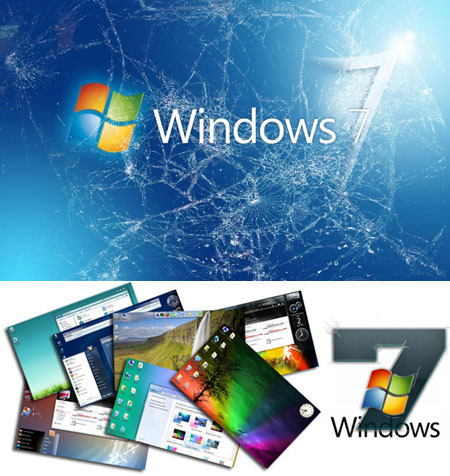 All included themes are fully compatible with Windows 7..